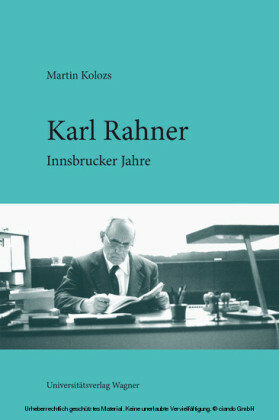 Karl Rahner (1904-1984) has been called the most important and influential Roman Catholic thinker of the twentieth century. 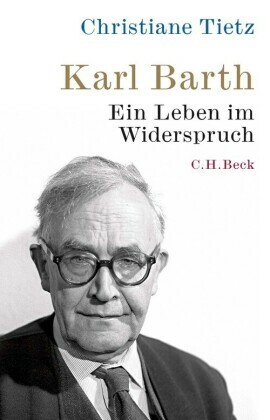 He was a major influence at the Second Vatican Council, and his extensive writings have inspired generations of modern students of theology. 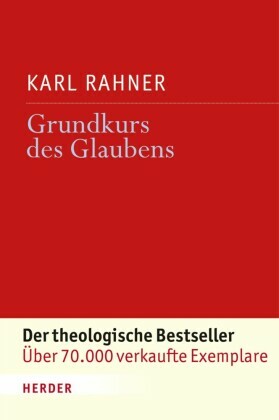 Dych provides a concise introduction to Rahner's theological interests and covers his thinking from his student days to the time of his death. 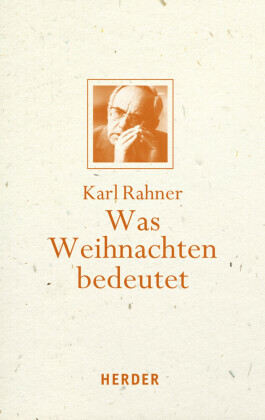 Rahner's writings are numerous and complex, but this volume provides a sure and accessible guide to his legacy. 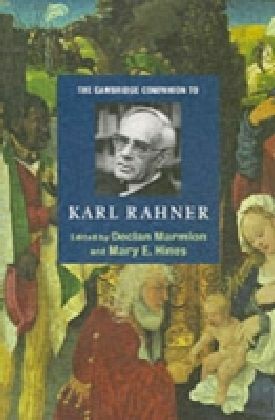 In addition, Dych attempts to connect Rahner's main theological teachings with those of Vatican II and with the teachings found in the Exercises of St. Ignatius Loyola. 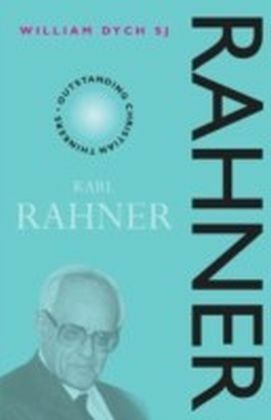 In so doing, Dych places Rahner in the context of modern Catholic doctrine and the ongoing experience of Christians anxious to explore the mysteries of God and creation.